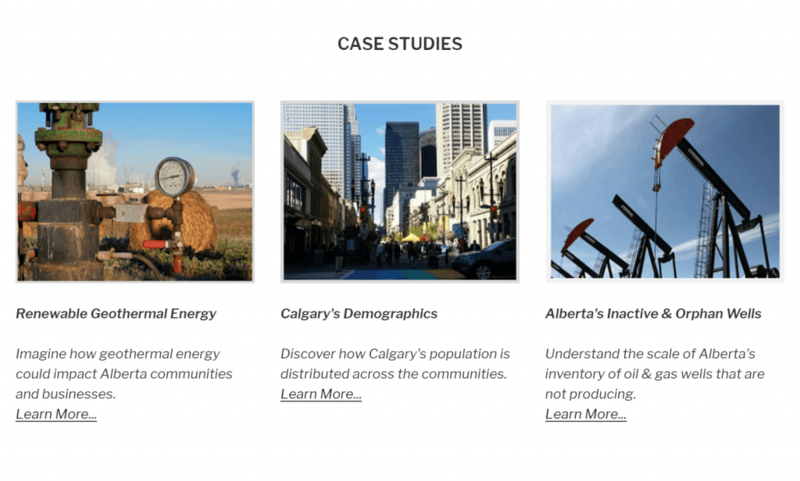 We are pleased to add Calgary census data as one of three case studies on our site. The two other cases include Alberta Geothermal Potential and Alberta Inactive and Orphan Wells. You can access all three case studies from the home page. 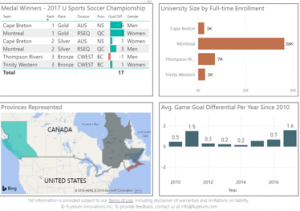 These cases illustrate how we tackle key questions and generate insights through data dashboards. 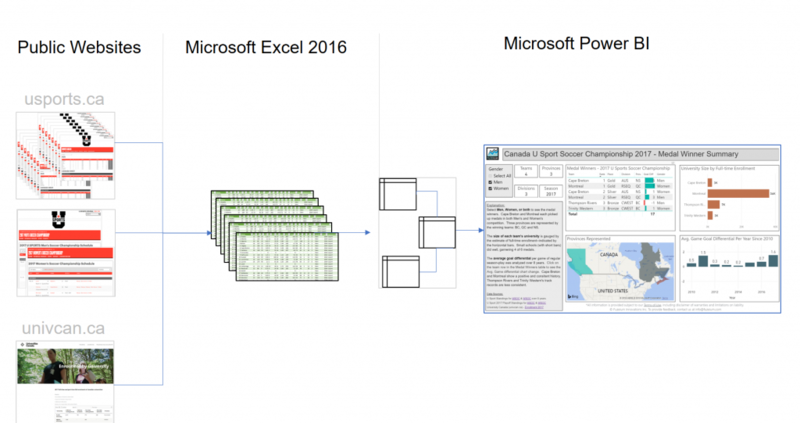 They also serve as examples of business intelligence, data analytics, and visualization, while leveraging the Microsoft Power BI and Microsoft Azure platforms. Whether you are new to Calgary, or a long-time resident, you may be interested in knowing how the city’s population changed over time. And how the population is distributed among the communities. 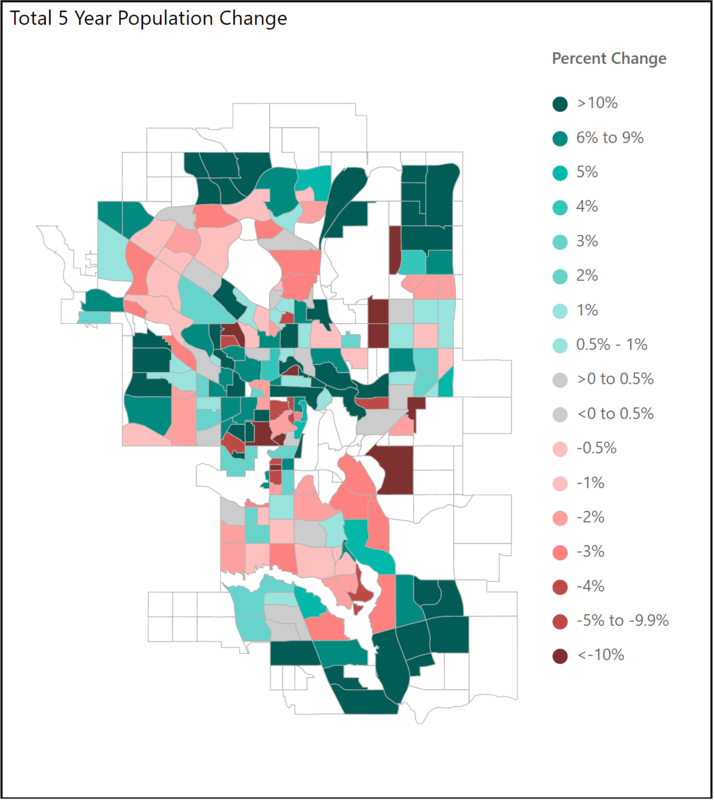 The following analysis was derived from Fuzeium’s interactive dashboards, which analyze Calgary’s 2017 civic census data. Calgary’s population has grown every year since 1995. 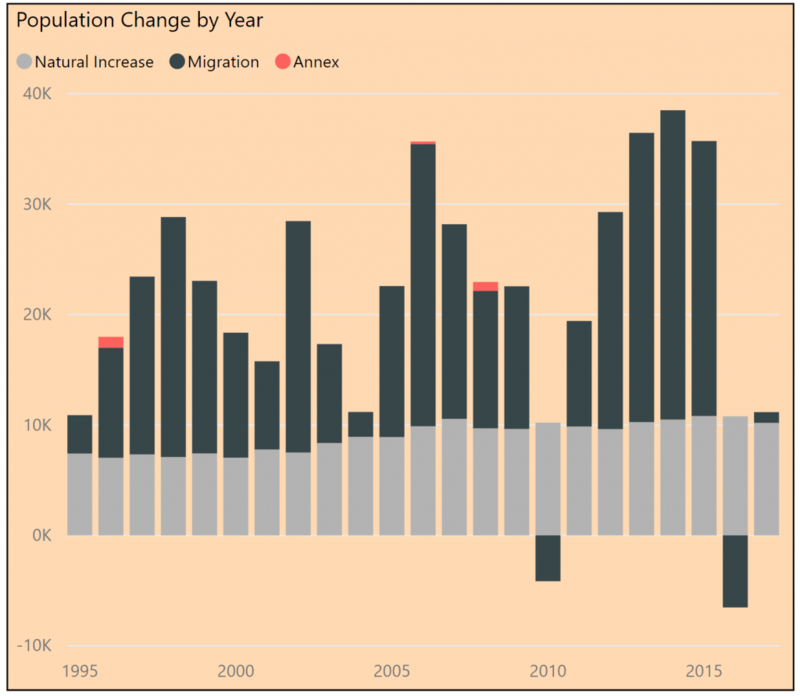 Although in 2010 and in 2016, that growth declined due to a net migration out of the city. In total, the population has increased by 89,000 people in the past 5 years. 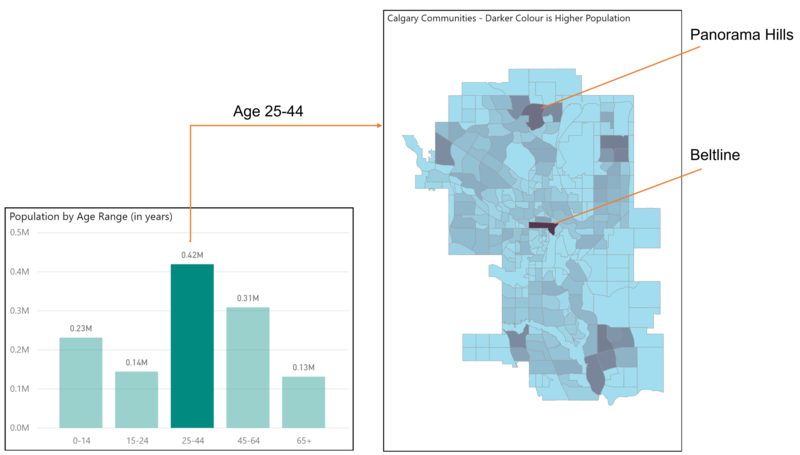 Calgary is a young city with a median age (i.e the middle age) of 36.4 years (according to Calgary Economic Development). The age category of 25-44 years old, is the largest group, with over 440,000 people. The two communities with the highest number of those individuals are The Beltline and Panorama Hills. As Calgary continued to grow, we see the biggest increase in population changes in the outer communities, which are newer subdivisions. The green areas on the map below illustrate which communities had an increase in population (dark green with the highest), whereas the pink-red indicates communities that declined in population. 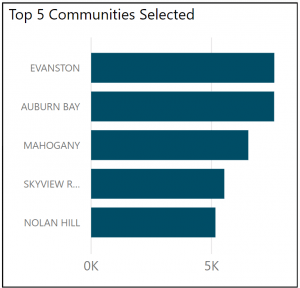 The five communities with the largest growth over 5 years, grew in total by more than 32,000 people. Not surprisingly, these are on the edges of the city in the north and the south. They are pinpointed on the map below. I have written about digital data as an unnatural resource and its importance to Canada’s Innovation Agenda. In this article, I want to draw attention to how digital data can enable a burgeoning, renewable energy industry in Canada: geothermal. The Canadian Federal Government recently acknowledged in its 2017 budget that “Geothermal energy is one renewable energy source with the potential to reliably meet a portion of Canada’s heating and electricity generation needs….” Coupled with incentives now offered by the government to encourage investment, the Candian geothermal industry is hopeful it can successfully develop the resource on behalf of Canadians. This means that in order to tap into that “earth heat” one has to drill into the earth. But isn’t that what the oil and gas industry has been doing for decades, albeit for hydrocarbon extraction? In the province of Alberta alone, there are about 430,000 physical surface locations where wells have been drilled for oil and gas. Not all of them function anymore and in some cases, the equipment is gone and the land reclaimed. But the landscape is very much dotted with thousands of structures like these, some working away, some sitting inactive. Can we tell if these wells are suitable for geothermal energy? By looking at these pictures alone, unfortunately, there is no way to know. That’s because there are many factors that influence decision making. 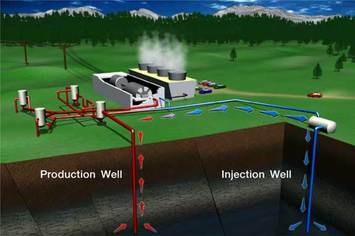 These include but are not limited to, the location of the well; depth of the well; the temperature at the bottom of the well; the physical characteristics and conditions of the well; the status of the well license; the owner of the well license; the well’s age; its proximity to electrical infrastructure and communities; the land leaseholder; existing well liabilities; regulations; the economics to build and operate, and so on. 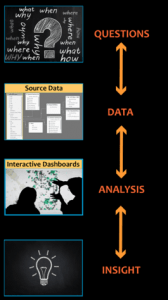 Complicating matters, there is no one repository of all that data, so multiple sources have to be integrated in a meaningful way and analyzed. Fortunately, we are at a point in time where capabilities are coalescing to enable such decision-making. 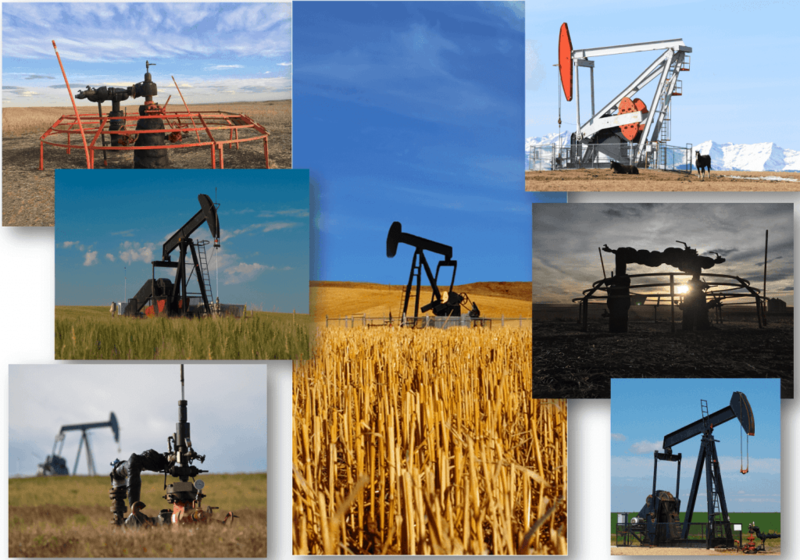 Much data is available from government agencies; geological data is in abundance; commercial oil and gas data is more prevalent; data integration and analytical tools are more sophisticated. 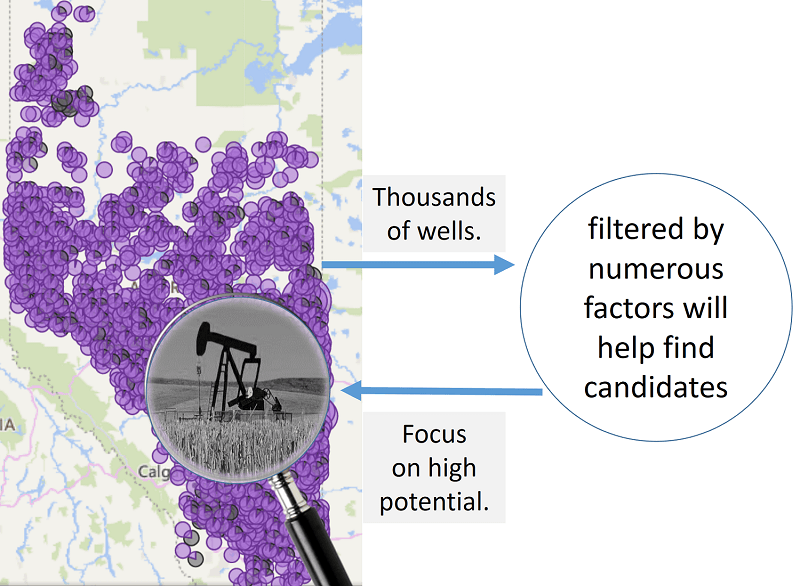 These capabilities, when effectively combined, help reduce large data sets through filters, so that candidate wells can be identified. The following is a concept illustration of the approach for Alberta, but the method would be applicable to other jurisdictions. Many wells have potential, regardless of their stage of life (e.g. whether they are actively producing oil or gas, they are inactive, or decommissioned etc). But there are cautionary flags raised by some who say there are numerous challenges that will impede progress, such as the condition of the well and its associated liabilities for decommissioning. This perspective was captured in a recent CBC article on the subject. But even if a particular well is not suitable for geothermal, the data stemming from the well and its area (surface and subsurface) might inform prospective developers and investors on where to drill new wells. In other words, digital data that’s accumulated in and around a well has value on its own for identifying geothermal potential. Innovation has always stood at a crossroads; this is no different for exploiting geothermal in Canada. What’s needed are guide books that set the direction and identify what to look for along the way. CanGEA has been building those resources for over a decade and it will continue to do so on behalf of the industry. And increasingly, we will see digital capabilities emerge as an enabler to finding and exploiting “earth heat” as a renewable energy source. We concur because there is no doubt that digital capabilities are transforming industries and as noted in the Innovation Agenda, a 4th industrial revolution is underway. Consequently, workers must have awareness, interest, aptitude, training and opportunity to work in such a world. What’s at stake for Canada, is its ability to compete globally. But where the Innovation Agenda comes up a “bit” short (so to speak) is in reference to the importance of digital data. The Agenda makes only basic references to data (e.g. big and open), without explaining the nature of data and its value in a digital world. In a previous article, we proposed the idea that digital data should be framed as a resource, albeit an unnatural one. Others have suggested that data can be considered the fourth factor of production, in addition to land labor and capital. These ideas underscore the notion that data is an input that creates economic value (just like natural resources have done). To be treated as a resource, however, digital data also requires adequate recognition, investment, and management. The human skills necessary for exploiting digital data are quite varied. 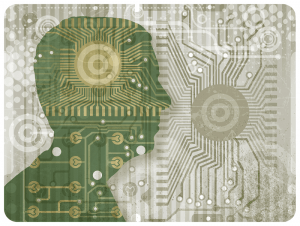 For the purpose of this article, we loosely categorize them under data science, an interdisciplinary field intent on finding meaning and insight in data. The skills can pertain to data management, data analytics, information science, statistics, computer programming, data visualization and storytelling. While many tools and techniques are common across industries, data science also requires knowledge of the area to which it is applied. For example, data science is applicable to both medicine and agriculture, but at some point in the process, data analysis must take on the language and meaning that’s unique to those sectors. And to pull it all together, project/program management techniques are necessary. 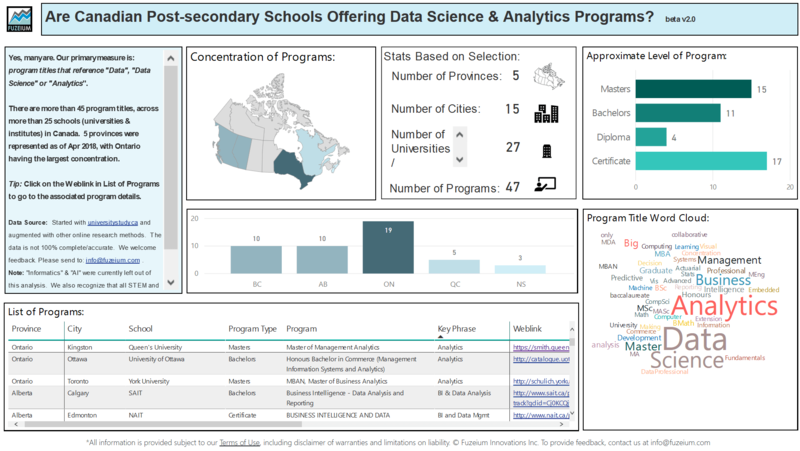 Data Science is a great opportunity for helping Canada compete more effectively and for creating jobs for Canadians. While Canada needs to attract skilled workers from abroad, it should also turn to slumping sectors that have professionals with such skills. Oil and Gas is a good example, which has been in a downturn since 2014. Many have been out of work in fields such as geoscience (e.g. geologists, geophysicists, petrophysics), engineering (of all types), and business management (e.g. operations management, finance, accounting etc.). Many oil and gas professionals have a natural aptitude for data science because they’ve come through rigorous programs that rely on data analysis, use of formulae, systematic thinking etc. 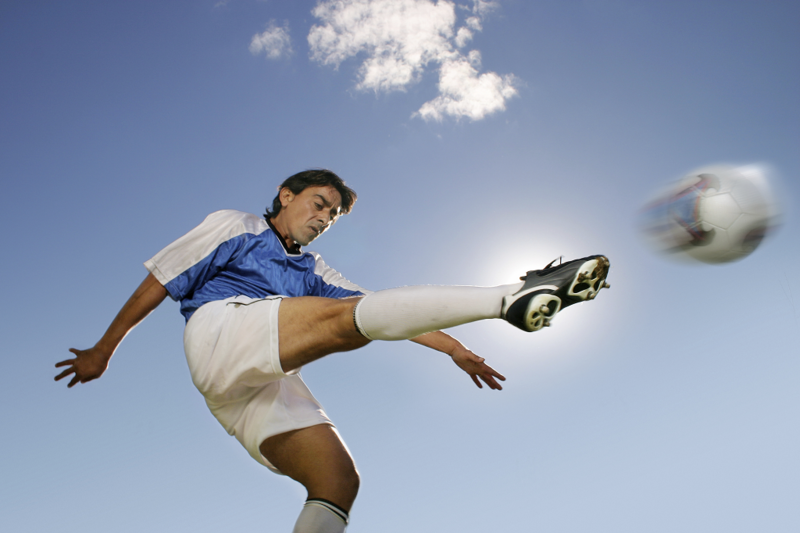 They are good candidates for pivoting to other sectors that require those kinds of skills. Digital data is a resource, but it’s unnatural because it’s not directly from nature but is created and used by computer technology. It is comprised of the facts, logs and sensor readings recorded by digital circuitry, which increasingly imbues the fabric of modern life (e.g. our phones, tablets, computers, cars, fitness trackers, weather, shipping and transportation etc.). 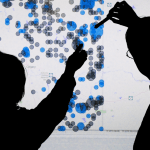 Digital data is now so vast and diverse, its size is beyond comprehension. 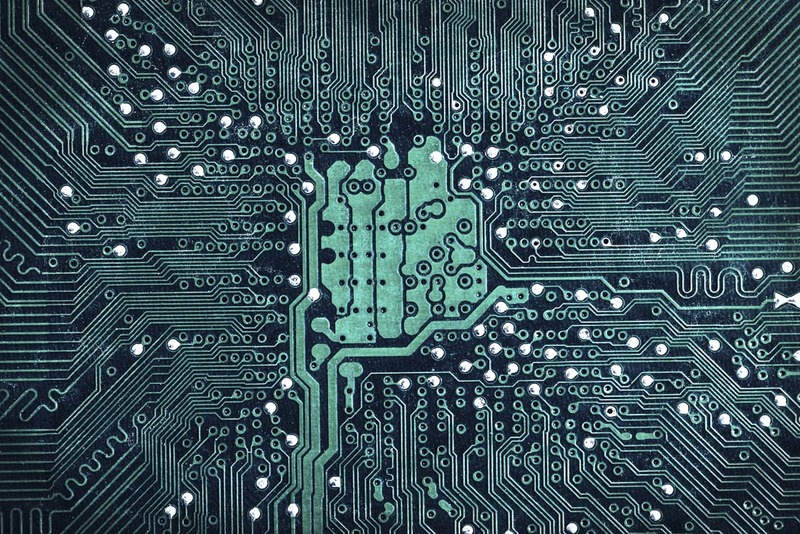 We as humans don’t perceive digital data (as it flows through a circuit board or rests on a hard drive) unless it is interfaced to match our senses. We need ways to perceive data through visual, auditory or tactile ways. When we can sense the data, we gain a better understanding of the information hidden within. We are used to thinking of natural resources as those which come from nature such as “sunlight, atmosphere, water, land (includes all minerals) along with all vegetation and animal life…” And in various ways, those resources are inputs to the processes affecting how we live; agriculture being a great example. But is it possible to also think of digital data as a resource, albeit an unnatural one? It helps if we view the question through an economic lens. Land, labor and capital have long been considered the basic inputs for economic productivity. 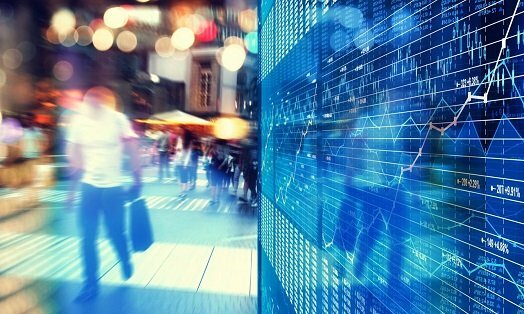 But a study by Capgemini and The Economist Intelligence unit in 2012 suggested that data could now be considered the fourth factor of production. In other words, data can now be considered an input (along with the others) to create productive output. Consider the following image from agriculture. The grayed-out portion is like a data echo of the activities, which in turn can be listened to improve operations. It is easy to see how land (the farmer’s field), labor (the person driving the tractor) and capital (the tractor) can be combined to create value. But modern agriculture generates digital data, which in turn serves as inputs for optimizing the operations. Digital data has also been characterized by many as the “new oil”; oil being a type of resource. In other words, like oil, digital data can be explored, discovered, extracted, processed, packaged, distributed and consumed by end-customers. There is an interesting and helpful depiction of this comparison by one of Linkedin’s data scientists. 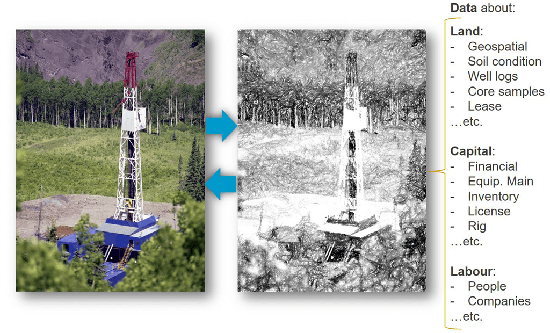 The image below illustrates the use of data in just one step of the vast oil and gas value chain. 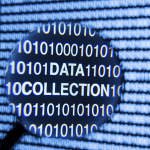 Digital data today is not broadly viewed as a resource. Consequently, it’s not commonly integrated in discourse about the development of natural resources. 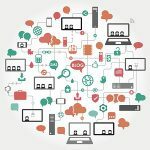 Yes, there’s considerable talk about Big Data and related subjects (like the Internet of Things), but these concepts are often technical and not easily accessible by the layperson. If we can view digital data as a resource, analogous to that of a natural resource, we can frame it as an economic stimulator. 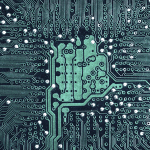 Aspects of data management and data analytics are common across the spectrum of society. When analyzed and transformed into information and insight, data can help us find and prioritize opportunities. Digital data then requires broader awareness (e.g. using real examples and accessible concepts), specific education (e.g. from grade school through post-secondary), investment (e.g. 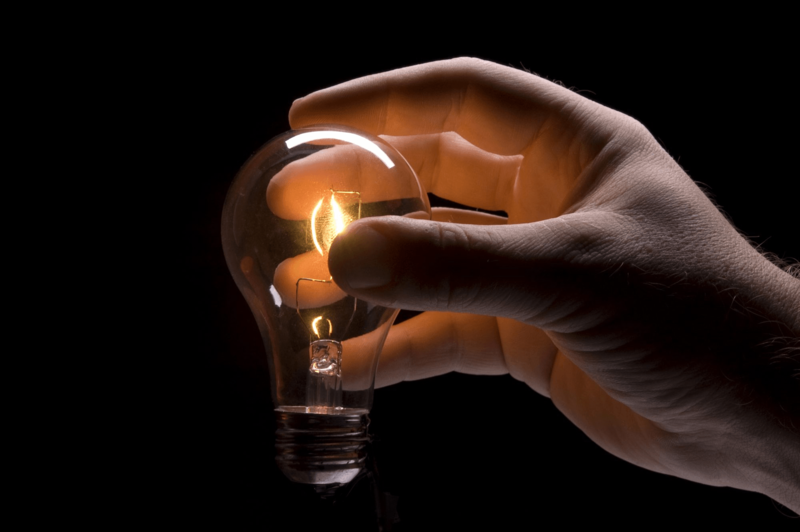 to spur innovation) and governance (e.g. to ensure its effective use). But how does one begin? 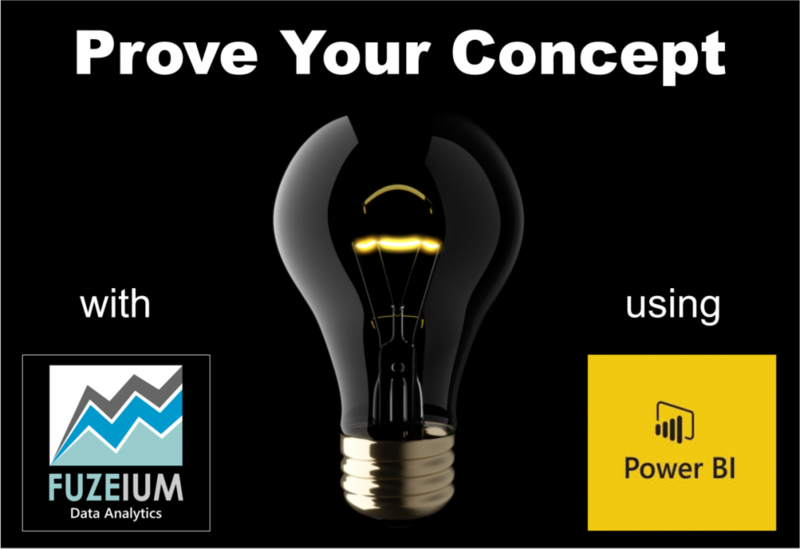 The value derived from digital data occurs within the context of how it is used. To start with, try to use data to understand what is going on in one’s area of interest (i.e. the description). Then use data to ask, why is that happening? (i.e. the diagnoses). And then ask, how are we going to respond to that problem or opportunity? If you get good at the above, you can begin to predict what might happen.